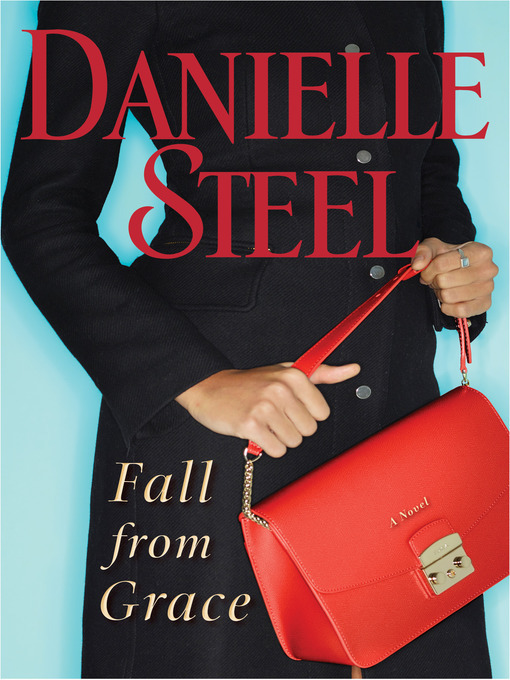 Sydney Wells's perfect life with her wealthy, devoted husband vanishes when he dies suddenly in an accident. Widowed at forty-nine, she discovers he has failed to include her in his will. With Andrew's vicious daughters in control of his estate, and no home or money, Sydney finds a job in fashion, despite her own designer daughters' warnings. Naïve, out of her element, and alone in a world of shady international deals and dishonest people, she is set up by her boss and finds herself faced with criminal prosecution.